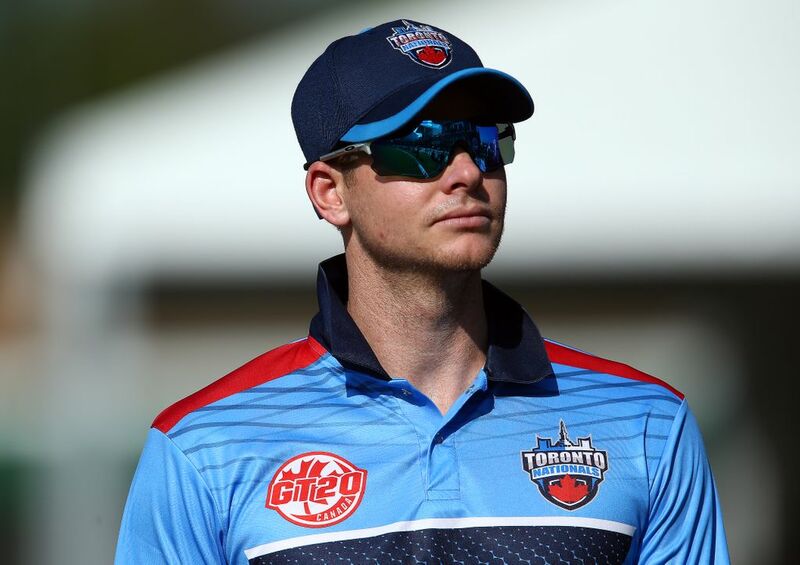 Cricket365 – The Barbados Tridents have announced that Australian batsman Steve Smith will join their squad for the 2018 Hero Caribbean Premier League which will run from 8 August to 16 September. The Barbados Tridents have announced that Australian batsman Steve Smith will join their squad for the 2018 Hero Caribbean Premier League which will run from 8 August to 16 September. With more than 3000 T20 runs, including a century and 11 fifties, Smith brings a huge amount of experience to the Tridents squad. The Tridents will then play Jamaica Tallawahs in Lauderhill, USA before playing five matches at Kensington Oval, Barbados between 25 August and 2 September. Speaking of the signing of Smith, Tridents coach Robin Singh said: “It is a huge blow to lose Shakib for the tournament but in Steve Smith we have a truly world-class replacement who can help to bring power to our batting lineup.